When contracting with a company for industrial roof repair or replacement, you want to hire one that’s trustworthy and has the experience to inspire confidence. 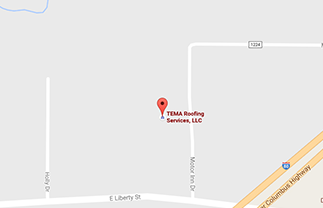 At TEMA Roofing Services, we know a thing or two about how to get a job done right after more than 50 years in the industry. 1. Costs are kept within budget. TEMA Roofing Services identifies the scope of your industrial roofing project before we even issue a quote, so that you know what you’re getting from the outset—and for what price. We also cut costs by using the Design-Build delivery method, which we’ve been employing for more than 30 years. You sign one contract and work with one contractor from start to finish. 2. You receive quality work that lasts. You want to make sure you can trust the work of your roofer. Our family has been in the roofing industry since 1965. The skills we’ve accrued over those years have been taught and retaught, shared and passed down through generations. We’ve become proficient in the core skills expected of a top-tier roofer, and when you hire us, you’ll work with a skilled team of professionals who know what they’re doing. TEMA Roofing Services gets your job done with professionalism and competency. 3. You get the appropriate roof system for your project. Starting with the right product is crucial. A successful roof system needs to be designed for the structure it protects. Among other things, TEMA Roofing Services’ assessment takes into account deck type, proper slope, drainage and building contents. TEMA Roofing Services has more than 50 years of experience in the roofing business, with more than 30 of those years focused on delivering services according to the Design-Build method. You can trust TEMA to bring expertise, skill, and strong values to every job site. 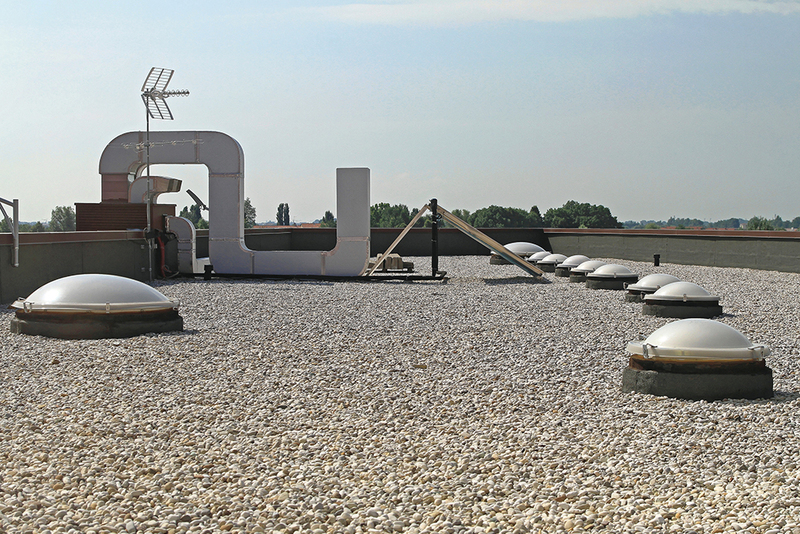 From roof repair and restoration, to maintenance and preventative needs, we know how to deliver quality in industrial roof repair and replacement.